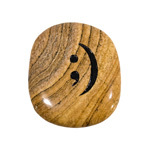 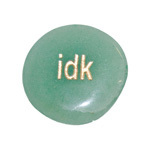 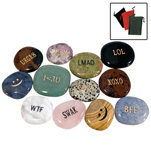 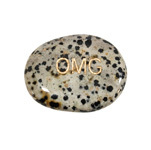 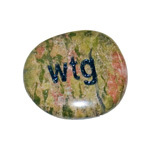 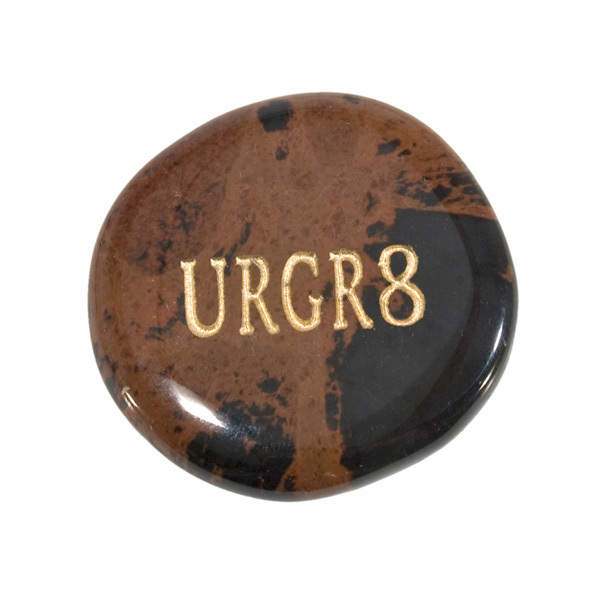 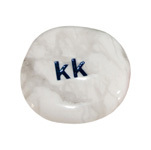 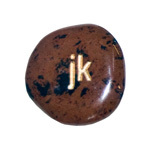 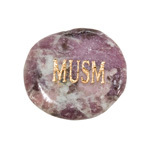 UR GR8 (you're great) TXT stones come in an assortment of semi-precious stone types. 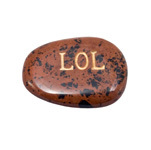 Be the first to offer this playful new stone product in your area! 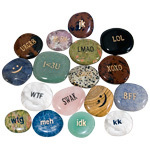 With the popularity and rise in real-time text-based communications, such as Facebook, Twitter, instant messaging, e-mail, online gaming services, chat rooms, discussion boards and mobile phone text messaging (SMS), came the emergence of a new language tailored to the immediacy and compactness of this new communication media. 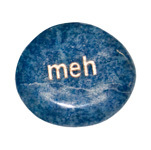 Some of these have even over flowed into our every day expressions. 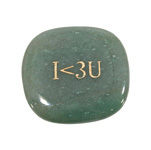 We've gathered some of the most popular ones for your customers to share with friends and family. 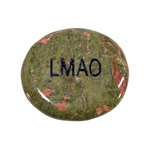 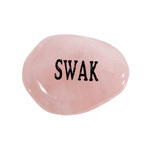 These fun little stones will amuse men and women alike.